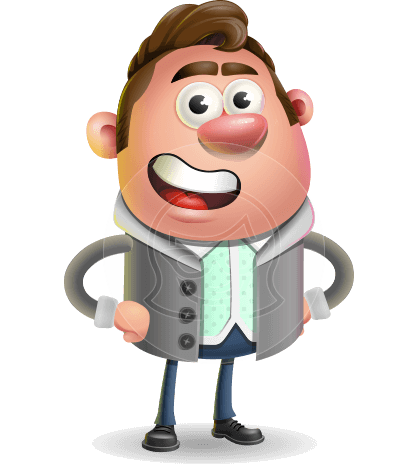 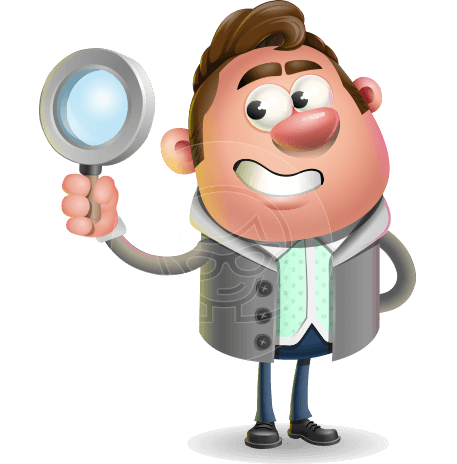 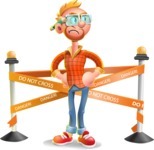 An artistic cartoon character clipart made in a 3D style with rounded shapes inspired by the Popeye characters. 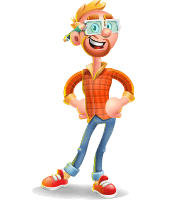 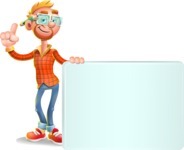 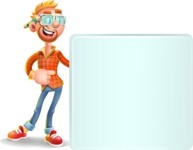 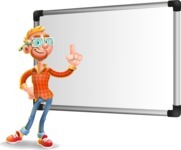 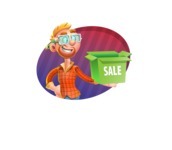 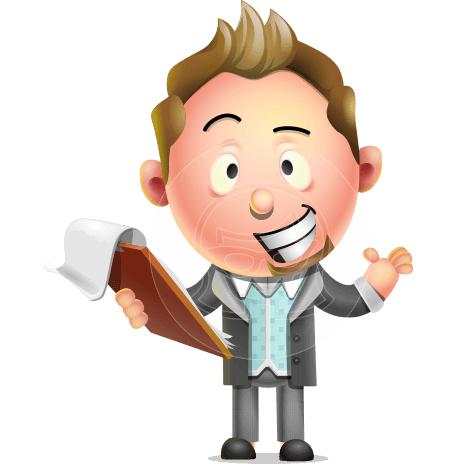 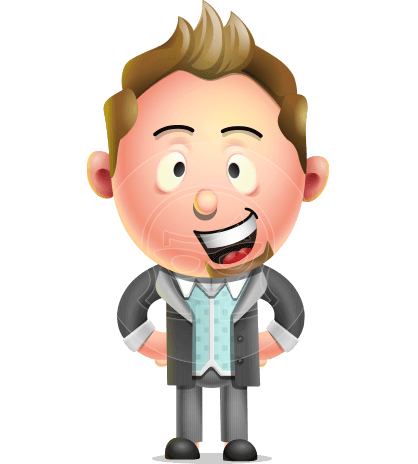 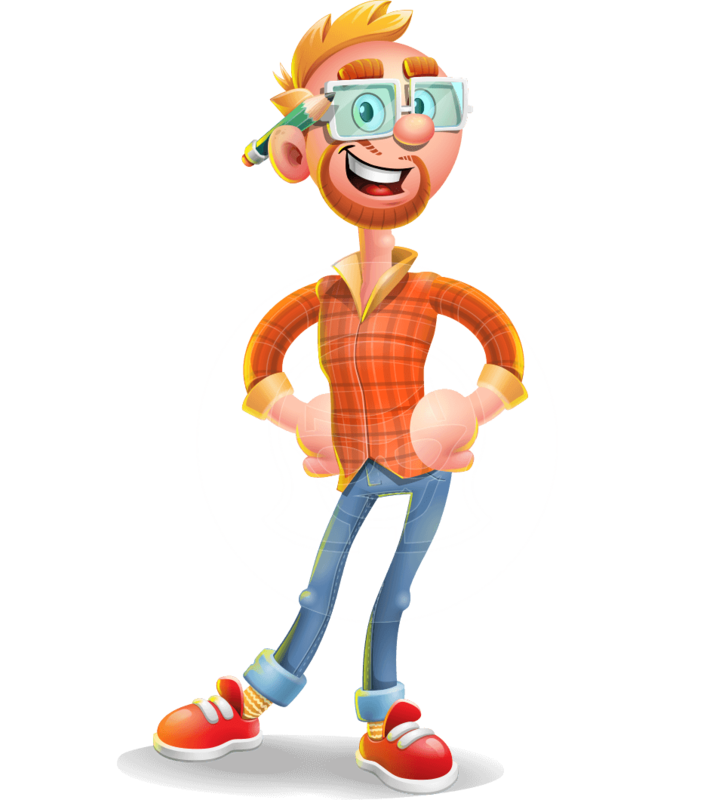 Sean Ginger is a cute man vector character who can easily become the mascot of every creative project. 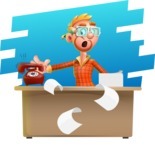 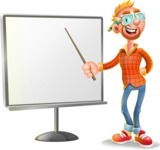 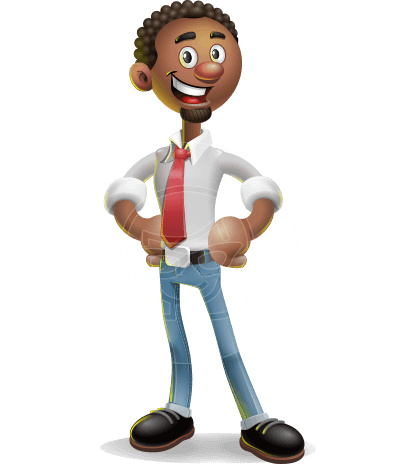 With his appearance, this personage conveys creativity and expertise. 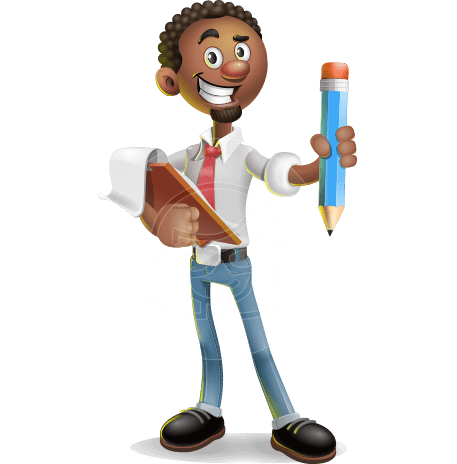 Grab him in .Ai, .Eps, .Png, and .Pdf file formats.